“India needs to spend nearly $2 (Rs140) per day per person to remove poverty, while rest of Asia-Pacific countries have to spend nearly $1 per day per person till 2030 to achieve Sustainable Development Goals (SDGs),” said Nagesh Kumar, director of United Nations Economic and Social Commission for Asia and the Pacific (UNESCAP) while releasing its annual report. The UNESCAP, a regional arm of the UN, notes in the report that the region needs additional annual investment of $1.5 trillion — equivalent to a dollar per person per day to achieve SDGs by 2030. The report also notes that this spending is within the reach of many countries given their fiscal space and potential to leverage private investment. It points out that rising financial instability, household debts, non-performing assets and trade wars can put growth at risk, which will further hurt poverty eradication programmes. The report flags rising household and corporate debts — Malaysia, Thailand and the Republic of Korea have rising household debts; and China has fast expanding corporate debts. The emergence of non-bank online consumer loans has also generated new risks, with higher default rates than mortgage loans. The report also flags concern regarding India’s rising non-performing asset which can potentially derail the country’s efforts to achieve SDGs. 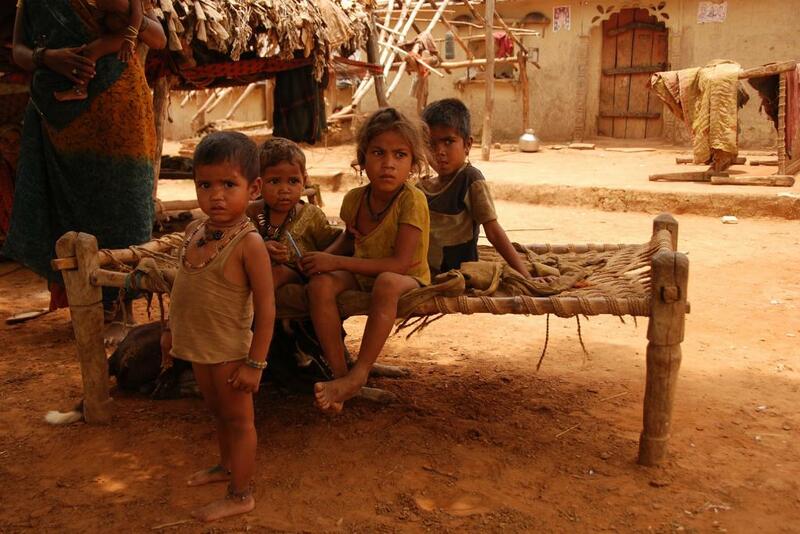 According to the C Rangarajan committee report, India has around 363 million people living in poverty. “India needs to spend around 10 per cent of its GDP, while rest of Asia-Pacific countries need to spend 5 per cent of their GDP to achieve SDGs,” says Kumar. Kumar, however, doubts that the poll promise to provide Rs 72,000 per year to each of the five crore poor families will be fulfilled. “With rising fiscal deficit, year after year, it will be difficult for political parties to provide direct cash support of Rs 72,000 per year to 50 million poor families,” he adds. The UNESCAP report notes that India’s growth recovery from the economic shocks of demonetisation and Goods and Services tax may help the poor in the future. “This growth would necessitate creation of enough jobs for those joining the labour force in order to prevent people being trapped in low-skilled, low-income and low-value work,” says Kumar. The report also calculated the amount of investment needed across different sectors — which is equivalent to 5 per cent of the combined GDP of developing Asia-Pacific countries in 2018. This amounts to spending $669 billion on basic human rights and developing human capacities; $590 billion on clean energy programmes; $196 billion on improved access to transport, information and communications technology, as well water and sanitation. The report indicates that these investments are within reach of many countries. It also suggests innovative investments like green bonds, which can leverage massive $51 trillion in assets. The 100-page report notes, “Too much focus on economic growth will lead to unsustainable growth, and will put future growth at risk." This will perpetuate inequality and environmental degradation. It further warns that increased economic inequality may shorten the duration of economic growth.